Entertaining Mr Sloane was first staged in 1964. 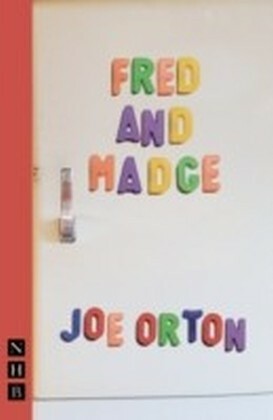 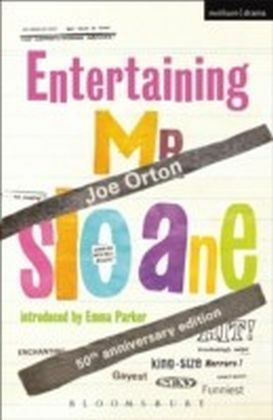 Despite its success in performance, and being hailed by Sir Terence Rattigan as 'the best first play' he'd seen in 'thirty odd years', it was not until the London production of Loot in 1966 - less than a year before Joe Orton's untimely death - that theatre audiences and critics began to more fully appreciate the originality of Orton's elegant, alarming and hilarious writing. 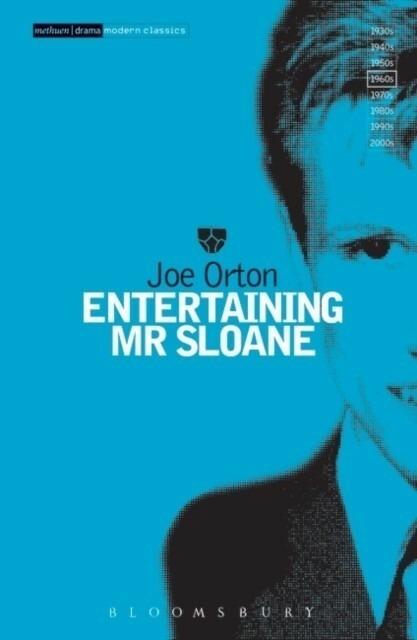 Introduced by John Lahr, the author of Orton's biography Prick up Your Ears, Entertaining Mr Sloane is now established as an essential part of the repertoire of the modern theatre.